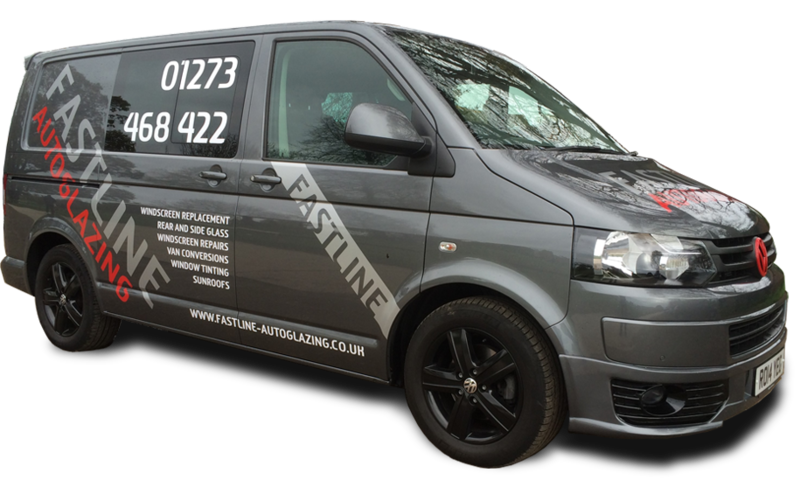 Fastline Autoglazing | For fast and competitive windscreen replacement in the Brighton & Hove area, call Fastline Autoglazing on 01273 468 422. Personal service guaranteed. If you’re looking for a company that prides itself on personal service with sound eco-credentials, Fastline Autoglazing should be the resource you choose. All the glass from our windscreen repairs is recycled, unlike some of our competitors who choose landfill for their own convenience. Don’t let that windscreen crack turn into a full replacement, call us now for a quicker repair. Competitively priced with the convenience of mobile fitting at home or work. Enhance the look of your vehicle while upgrading security and protecting your occupants. Leaky or stuck sunroof? Our mobile specialists will repair or replacement in double quick time. We can repair or replace your commercial windscreen, from vans to tractors and everything in-between. Take a look at some of our recent window tinting work. 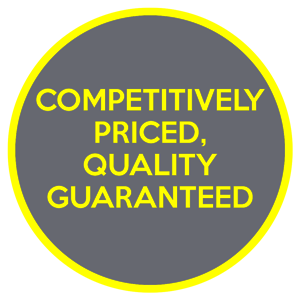 Our promise is that we will offer you a personal service in and around the Brighton & Hove area, that is second to none and to offer you the best prices on any of our services. Thanks to our mobile service, windscreen repairs and windscreen fitting has never been more convenient for you and your daily routine won’t be disturbed. All our employees are fully qualified and any work we carry out is guaranteed for as long as you own the vehicle. To speak to a friendly member of our team, contact us now. Llumar window film, Pilkington, Laddaw glass and Webasto sunroof products.